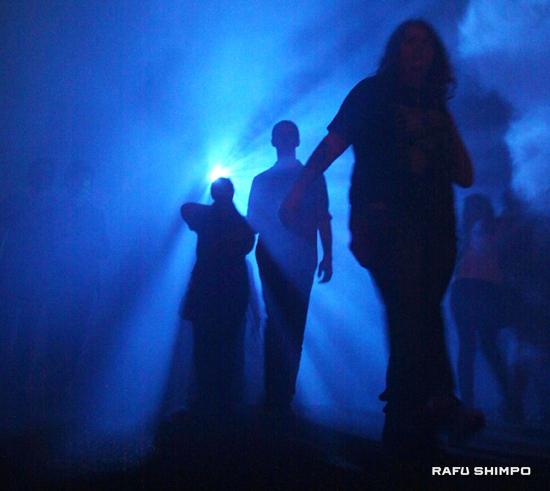 Halloween falls on a Friday this year, so it’s time once again for The Rafu’s rundown of some of the scariest haunts in town, for the grown-ups as well as tamer fare for the little ones. 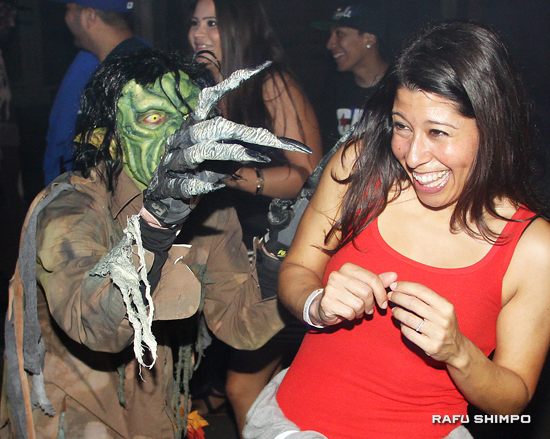 Here are some of the places around SoCal for a good time for All Hallows’ Eve. Discover the creatures lurking in the depths in a spooktacular educational Halloween event for the whole family. Enjoy special Halloween programs, including the annual children’s costume contest, the creepy coloring contest, magic shows, underwater pumpkin carving, spooky storytelling, kooky crafts and much more. Knott’s Berry Farm has always been a good place to make new friends—living or otherwise. Meet some Disney villains as they are conjured up in a sideshow tent at the Halloween Carnival, take a spooky stroll down Main Street, which is transformed into a Pumpkin Festival, or create Halloween crafts and enjoy some not-so-spooky activities for kids. Visit www.disneyland.com for event hours and ticket prices. Weekends in October: Live entertainment, costume contests, treats, dancing, rides, giant Lego Halloween models and fireworks, as well as Brick-or-Treat nights. 16 days of terrifying haunted mazes, roaming zombies, the scariest clowns on the planet and spooky shows … leaving no tombstone unturned to bring the ultimate sensory overload for every range of fear. For the little monsters, a Trick or Treat Trail and Halloween crafts round out the activities during the daylight hours. Join in on the Halloween fun at this daytime event, a non-scary celebration of cheer rather than fear with shows and activities all geared for kids ages 3-11. Admission to Camp Spooky is included with your Knott’s Berry Farm admission. Hunt zombies in an all-out war in an ambitious new attraction. Guests will dare to exterminate the infestation of zombies who threaten mankind’s existence. Not recommended for children under 13. Also, Elvira, Mistress of the Dark, returns in an all-new show. Dive in and explore an enchanting underwater fantasea, and enjoy silly spooky shows, fun-fishy activities and photo ops with wacky characters. Grab gobs of ghoulish goodies and more. Come in costume with the kids and have fun trick-or-treating! Event included with park admission. 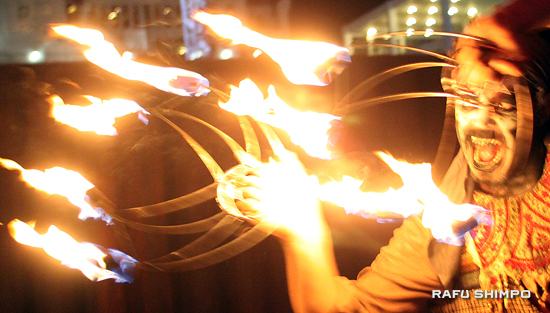 The Ring Master shows her true colors at the Queen Mary. A spectacle of new attractions that include two brand new mazes, the new Voodoo Village, and an encounter on board the infamous ship. Beloved veteran characters including The Ringmaster and all grotesque spirits make a return for nights of delightful terror amidst freaks, food, and live entertainment. Visit www.queenmary.com/dark-harbor for tickets and information. Visitors are invited to wear their wildest costumes and enjoy trick-or-treating throughout the zoo. Activities include pumpkin-carving demonstrations, arts and crafts, and creepy-crawly animal encounters. 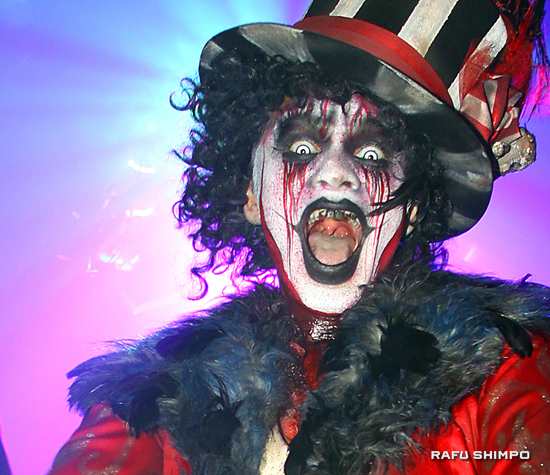 Beware all ye who enter Knott’s Scary Farm. Oct. 31, 6 p.m.-11 p.m. The largest Halloween street party in the world happens in West Hollywood, with more than 500,000 people taking to Santa Monica Boulevard to enjoy the craziest, most eccentric costume creations ever. The sickest minds in horror immerse guests in a living, breathing, three-dimensional world of terror. Seven new mazes and the all-new Terror Tram: Invaded by The Walking Dead. Scary as heck, leave the kids at home! Visit www.halloweenhorrornights.com for tickets and information.